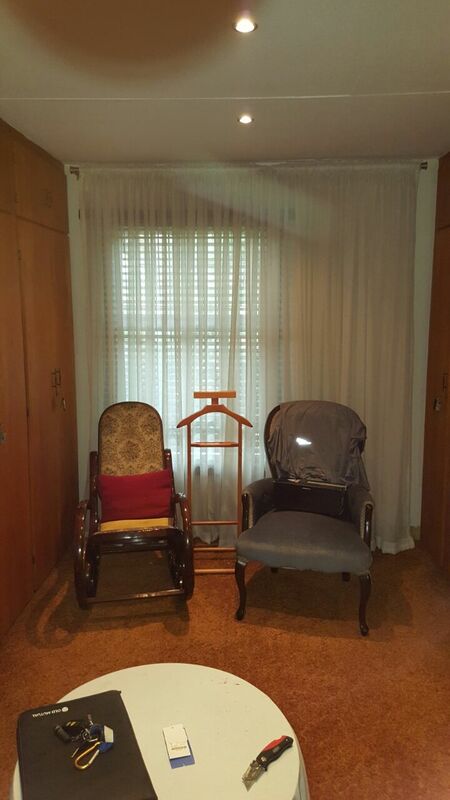 Looking for blinds and curtains in the East Rand? Then you have come to the right place! 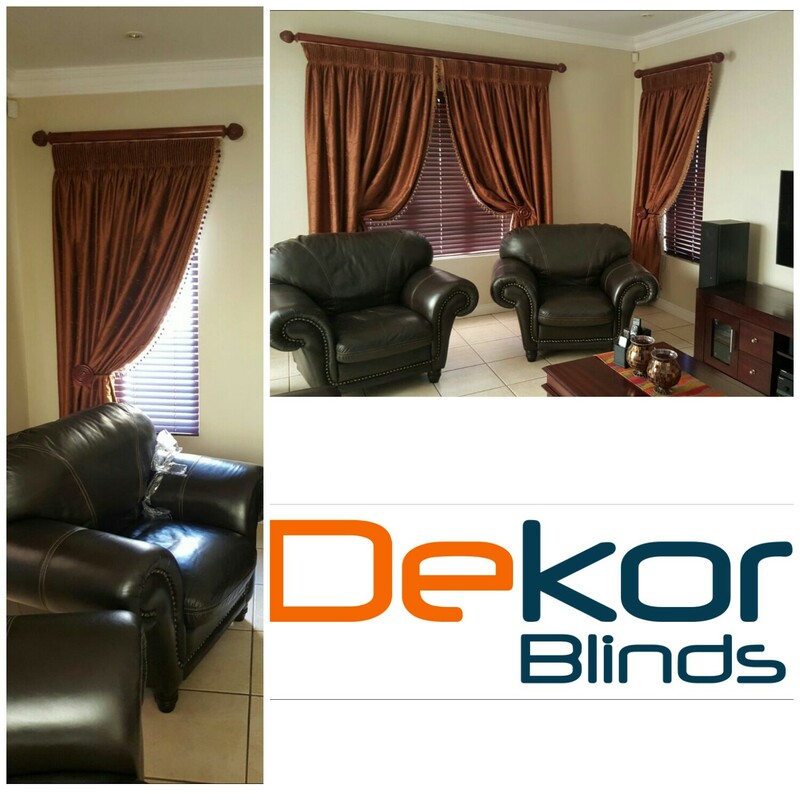 Dekor Blinds East Rand not only do blinds, but also custom made curtains. Contact us today for a free consultation with one of our trained consultants.